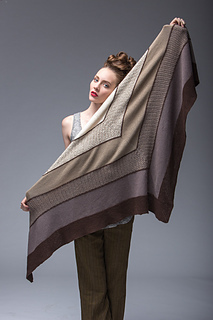 Zsuzsa designed this shawl to be the answer for those knitters who love laceweight yarns but shy away from laceweight projects. 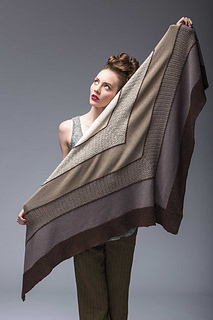 Using two strands of laceweight held doubled throughout, the shawl progresses from lightest shade to darkest with a simple lace pattern worked in between shifts. 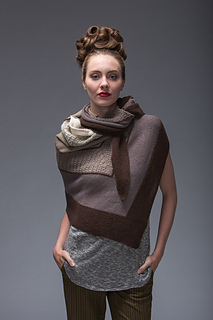 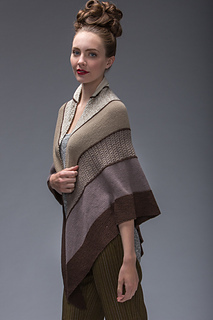 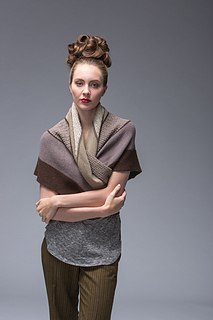 A luxurious yarn and generous size make this the perfect shawl for any occasion.